Ralph Nader Congress Project. Citizens Look at Congress: Harley O. 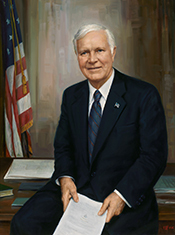 Staggers, Democratic Representative from West Virginia. Washington, D. C.: Grossman Publishers, 1972.